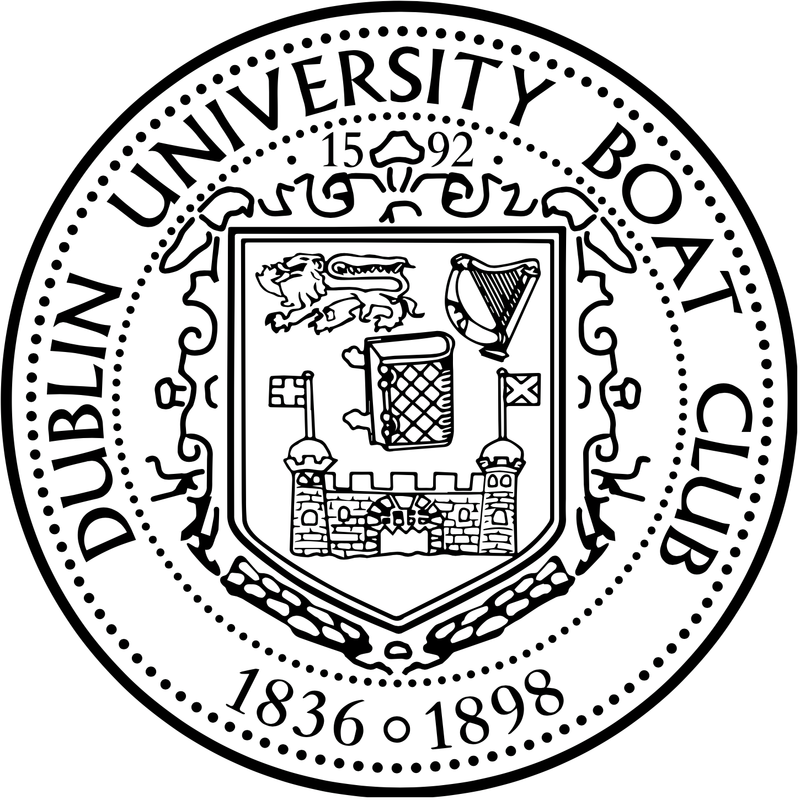 With the coming of the first month of Spring, so too came the first chance for DUBC’s Senior squad of 2016/17 to test their speed against the rest of Ireland’s best. After the long and gruelling Winter, and a battery of fitness tests and seat-racing, two VIIIs were finally chosen for the upcoming head season. 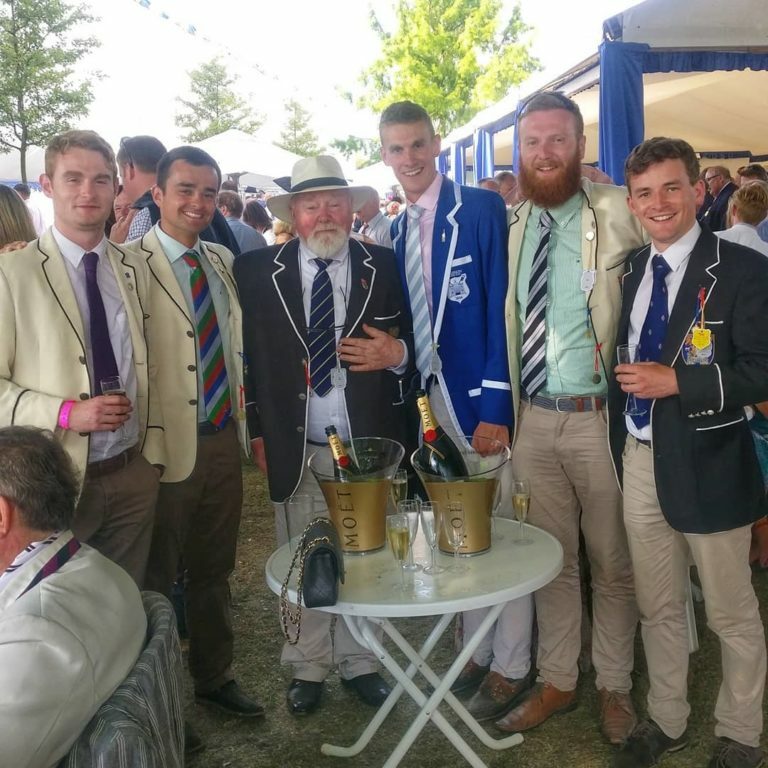 Although there had been promising signs that the crews were going well based on some speed work done with last year’s winners of the Big Pot, Commercial RC, both boats knew that nothing other than their best performance would be enough to take home a pennant. The Senior Crew were in the fortunate position of going off first as the reigning holders of the pennant. Despite an unfortunate missed stroke by 3-man Josh Norton on the bend coming on to the Killyhevlin, the crew were not fazed and settled onto a strong rhythm. This rhythm stood to them as they flew down the course in a time of 18:30, 3 ahead of their closest rivals Commercial. A strong result which will no doubt give this young crew confidence in what they’ve been doing with regatta season fast approaching. The Intermediate VIII also had a very positive performance. On what was, for the most part, their first race at Senior level they finished in 19:22 after a good row. Although some way off the fastest Intermediate crew on the day, UCD, they can be confident that with each race they are gaining more and more experience at this level and getting closer and closer to their rivals. Well rowed all round. As if the 6k slog of the Erne wasn’t tough enough, both crews stayed down on the Saturday night to train on the Erne with NUIGBC’s first and second VIIIs, bolstered by some new additions to the crews from the previous day. To add to proceedings, Heavyweight Rowing Ireland HP coach and former Olympian Sean Casey was in a launch, casting his eye over each of the crews. In what was a gruelling session of 4 x 1000 and 2 x 500 meter pieces, both Trinity crews showed a glimpse of more speed to come, edging their opposition out in the pieces by roughly a length. Again, these are positive signs with The Gannon Cup and Eights Head of the River fast approaching. 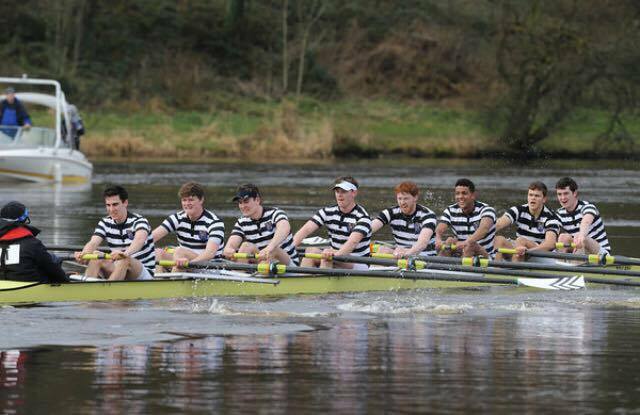 Here’s hoping the improvements continue – well rowed Trinity!